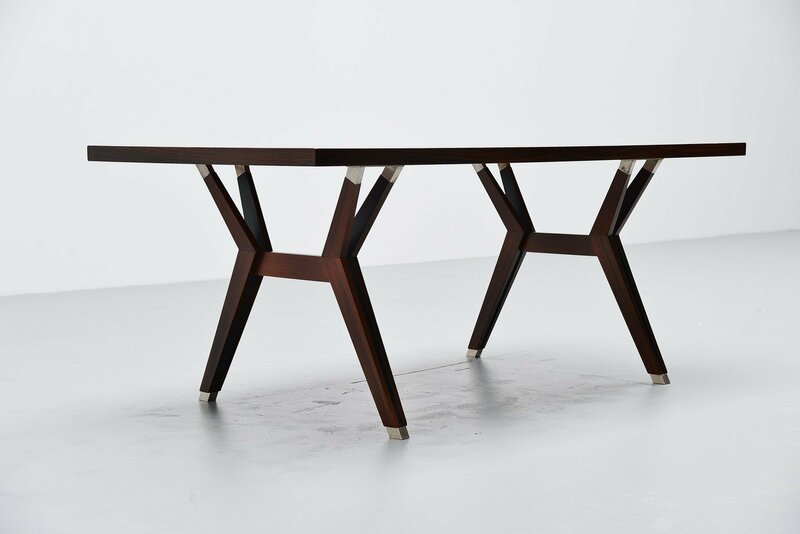 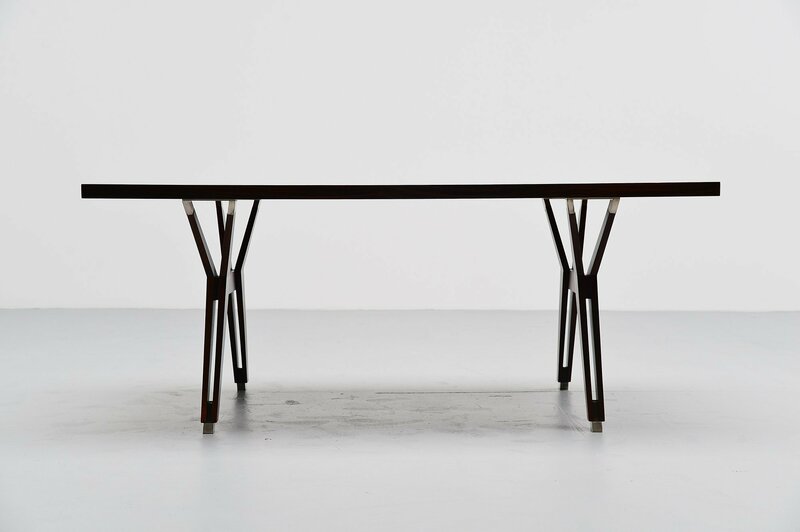 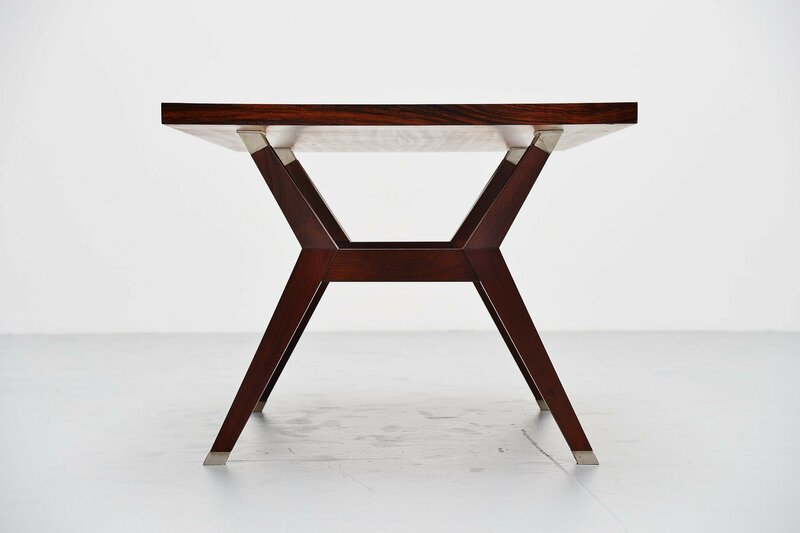 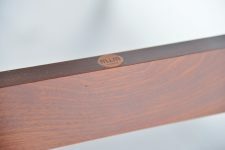 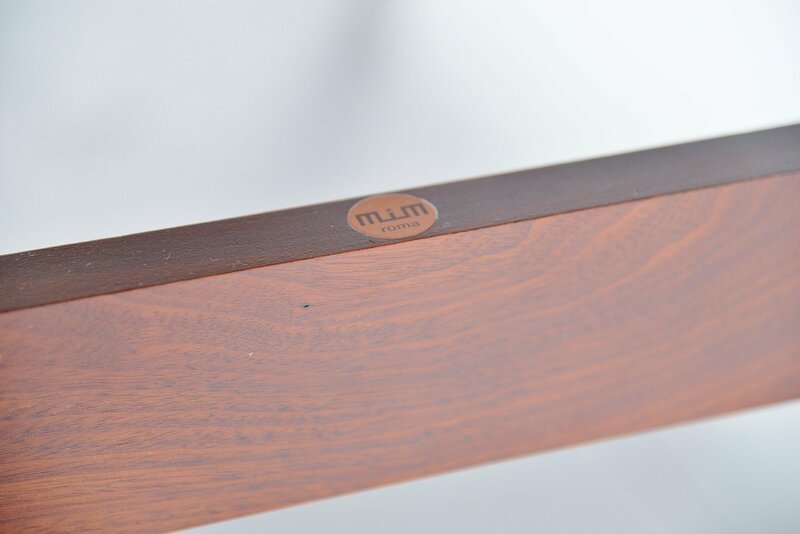 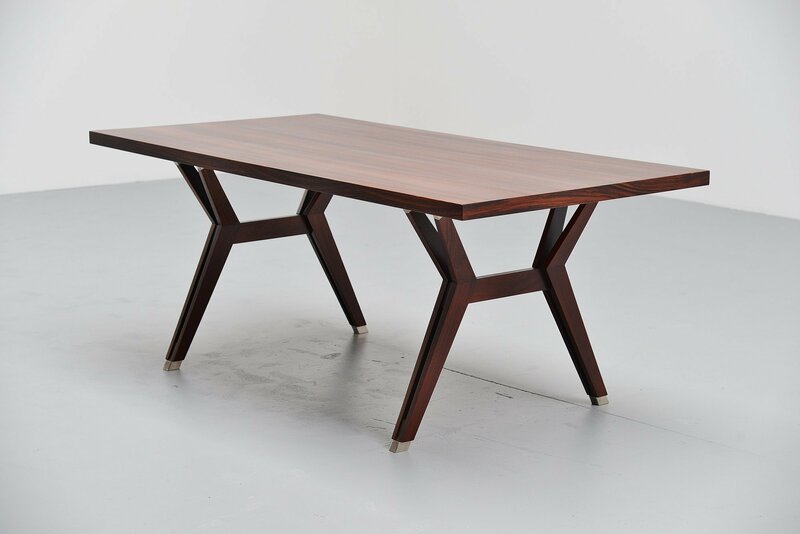 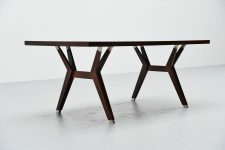 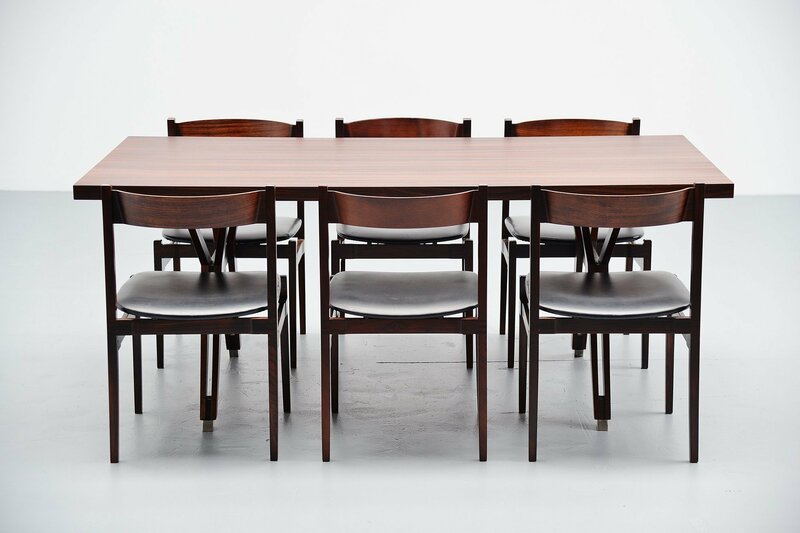 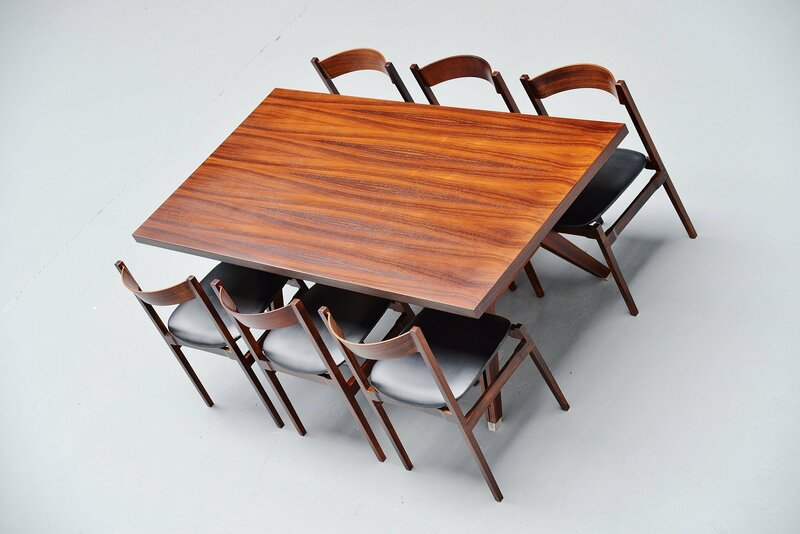 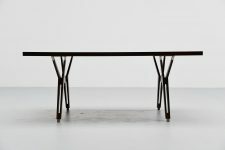 Rosewood dining table designed by one of the most important Italian Designers of his era, Ico Paris. 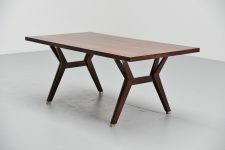 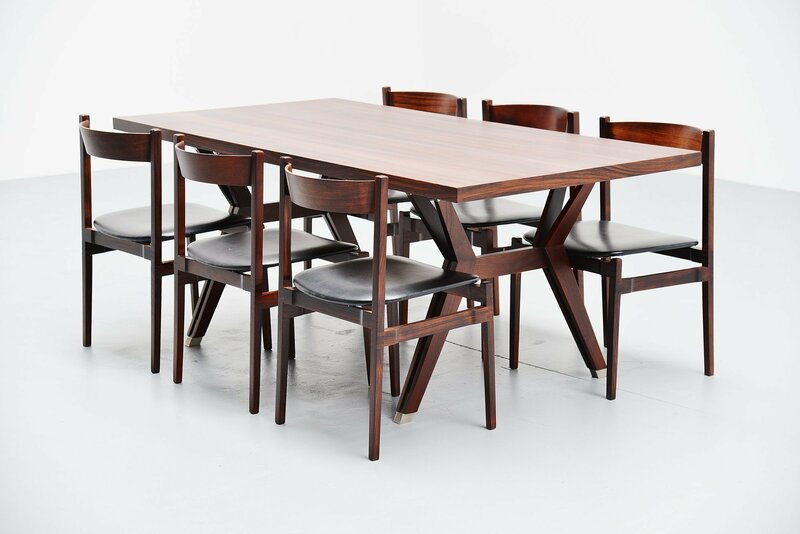 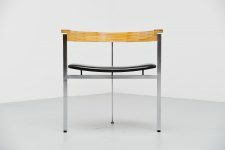 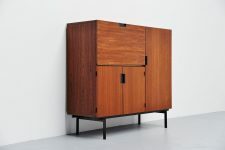 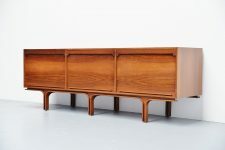 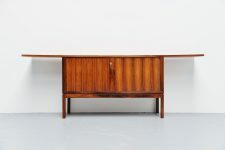 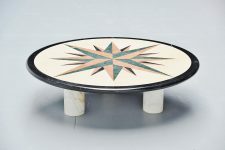 This table is from the Terni series and was manufactured by MIM Roma, Italy 1958. 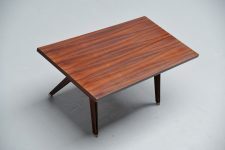 This table is in rosewood, with very nice deep warm grained rosewood veneer. 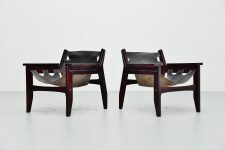 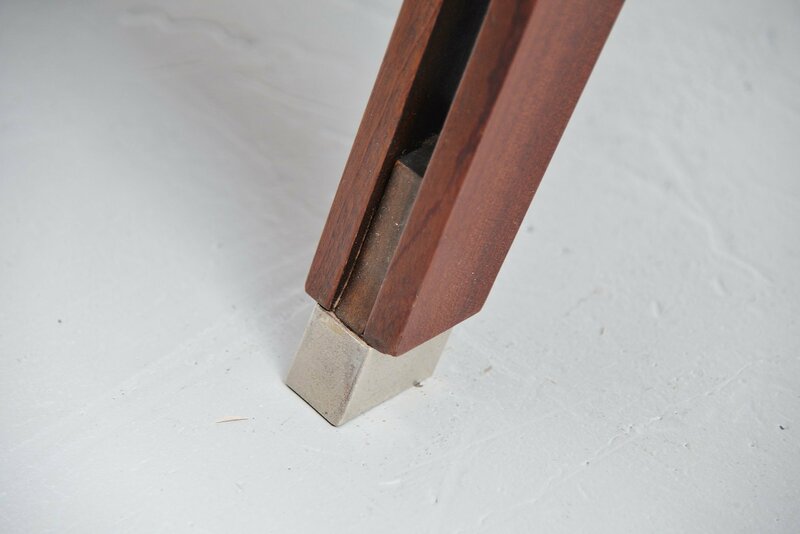 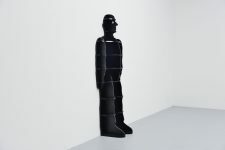 The legs are finished with metal feet and the table is marked with the metal M.I.M Roma tag on the legs. 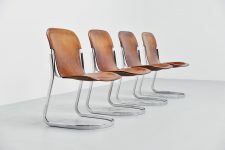 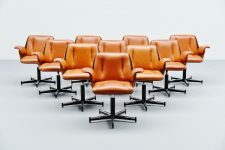 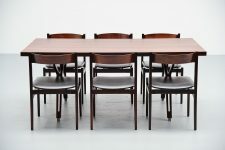 The tabls can use up to 6 chairs easily. 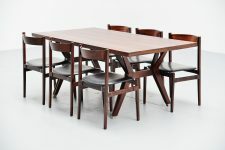 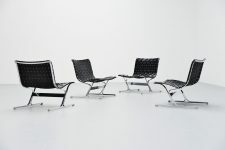 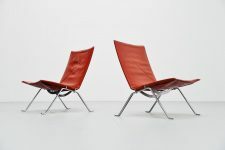 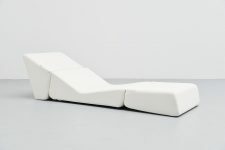 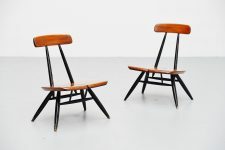 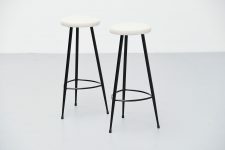 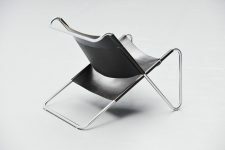 Looks fantastic matched with the Frattini chairs we have in stock.